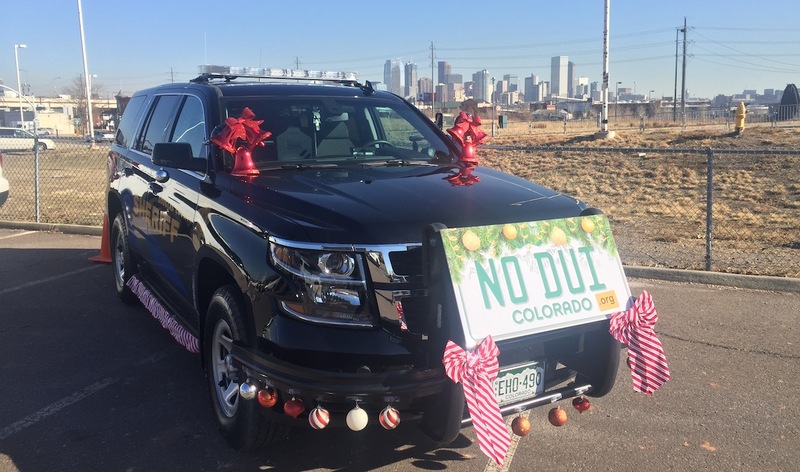 We helped CDOT get in the holiday spirit at a recent press conference announcing the Holiday Parties DUI enforcement period. 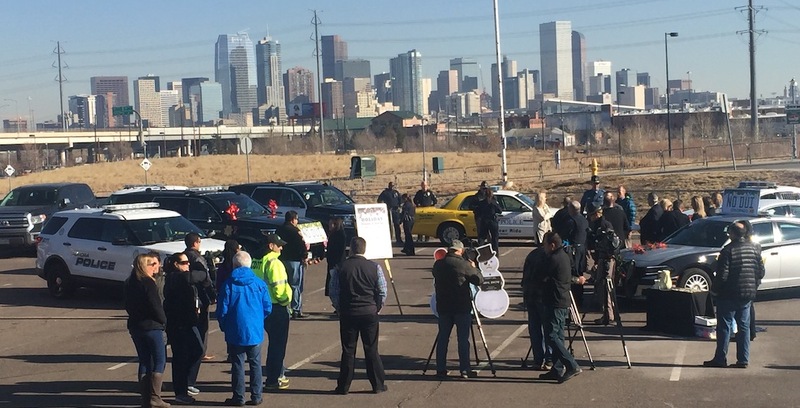 Attendees included CDOT, the National Highway Safety Administration (NHTSA), Colorado State Patrol and law enforcement from nearby jurisdictions. 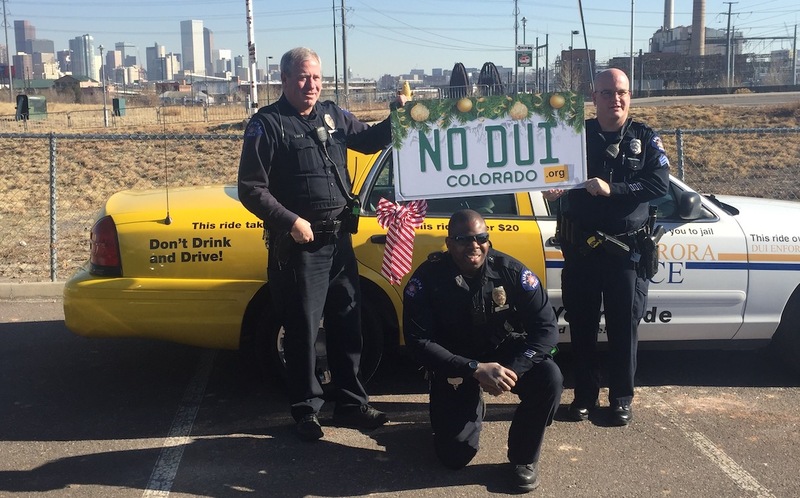 The message was serious, but CDOT wanted the tone of the event to match the festive year-end holiday celebrations. 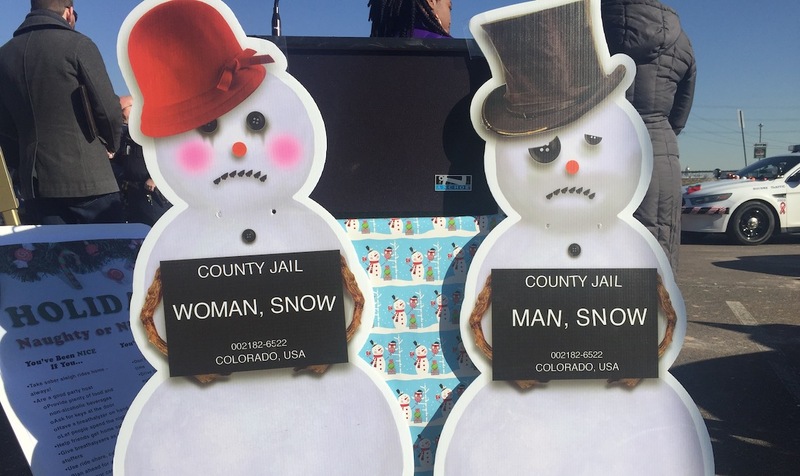 CIG assisted with the visuals to ring in the holiday enforcement. Stay on the nice list and never drive impaired! Law enforcement got in on the fun and quickly started a friendly competition to deck their patrol cars with candy cane decals and ornamental accessories. 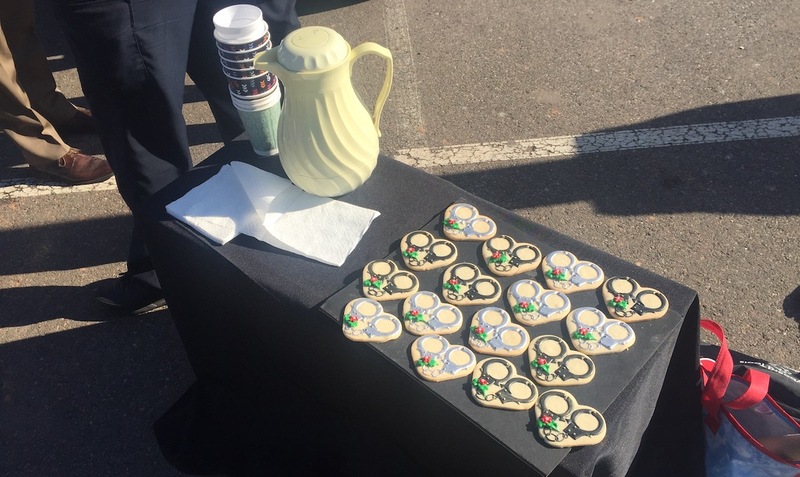 Everyone agreed, the handcuff cookies really helped tie the event together. Santa, consider this a friendly reminder to not to drink and sleigh.